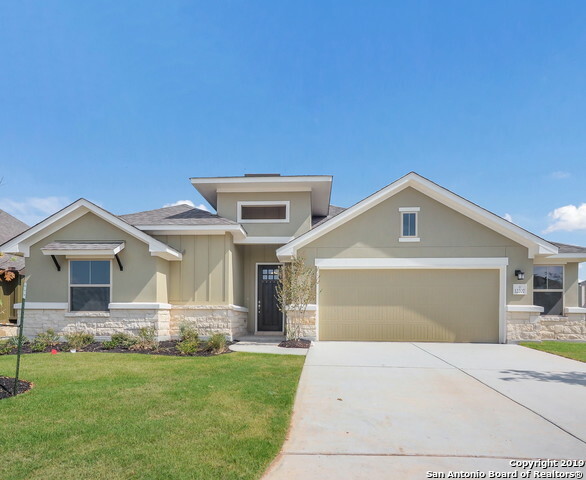 All THE CROSSVINE homes currently listed for sale in San Antonio as of 04/20/2019 are shown below. You can change the search criteria at any time by pressing the 'Change Search' button below. "Coming home will be the best part of your day when you live in this spacious 6 bedroom 4 bathroom home. This 2 story home features a beautiful open floorplan with soaring ceilings in the family room and overlook from above that is sure to wow. 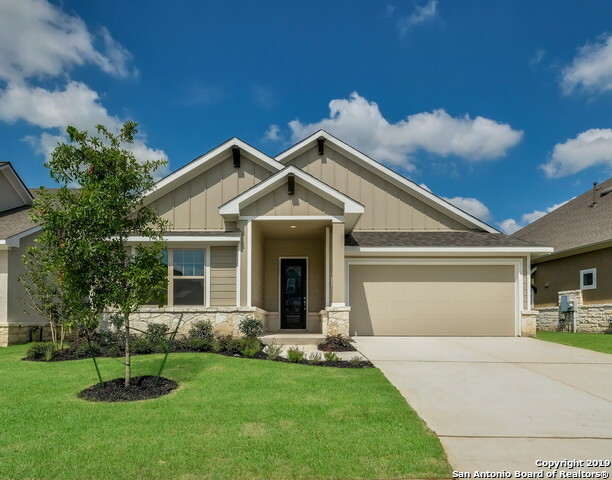 When entertaining you have options, the oversized retreat for a movie night or gathering, or a relaxing cook-out your Texas sized outdoor patio with a full kitchen. The owners retreat and one of the secondary bedrooms are located on the first floor, and 3 "
"Larger one-story with unique rotunda entry; Jack and Jill bathroom; wood, tile, and carpet flooring; covered rear patio with outdoor kitchen; chef's island kitchen with built in appliances; 8' doors; upgraded counters; preplumbed for water softener; and more! Available April 2019. Community amenities include pool, amphitheater, walking/cycling trails, pocket parks, and open play areas." "Owners Retreat is located on the first floor while the large secondary bedrooms are on the second story of this new home. The upstairs also provides a retreat space or guest and 2 full baths. The study situated in the front of the home is perfect for a home office. The gourmet kitchen features gas stainless steel appliances, quartz countertops and perfect for the family chef. You will want to find time to spend on you oversized covered back patio, perfect for entertaining!" 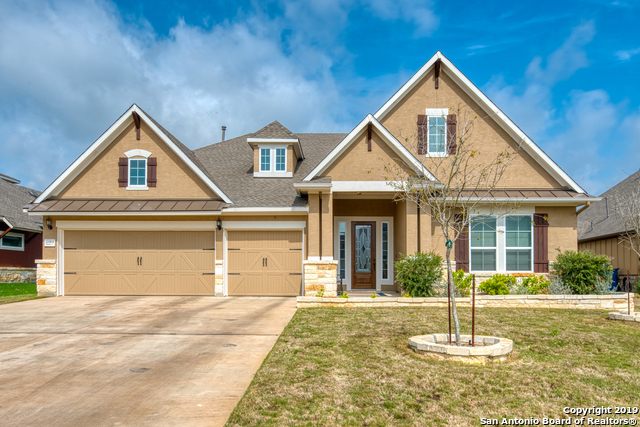 "Two-story with master down; high ceilings; game room upstairs; chef's island kitchen with built in appliances and upgraded counters; study; covered rear patio; upgraded tile floors; 8' doors downstairs; preplumbed for water softener; and more! Available April 2019. Community amenities include pool, amphitheater, walking/cycling trails, pocket parks, and open play areas." "Greenbelt lot on a quiet cul-de-sac! 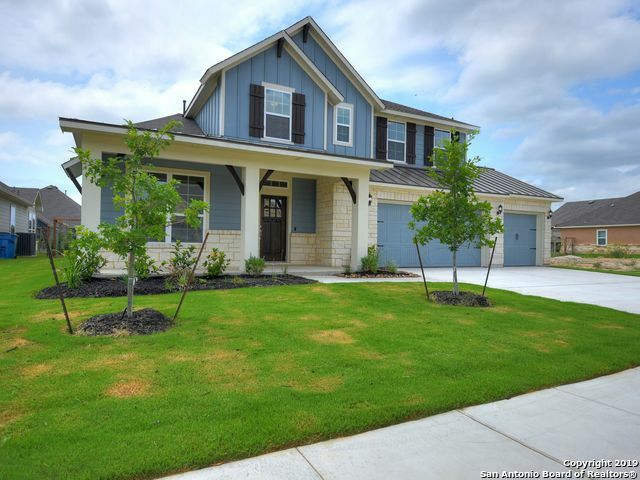 One-story featuring covered rear patio; 5' side extension on garage; study; extensive use of upgraded tile on floors; chef's island kitchen with built in appliances and upgraded counters; 8' doors; preplumbed for water softener; and more. Available April 2019. Community amenities include pool, amphitheater, walking/cycling trails, pocket parks, and open play areas." 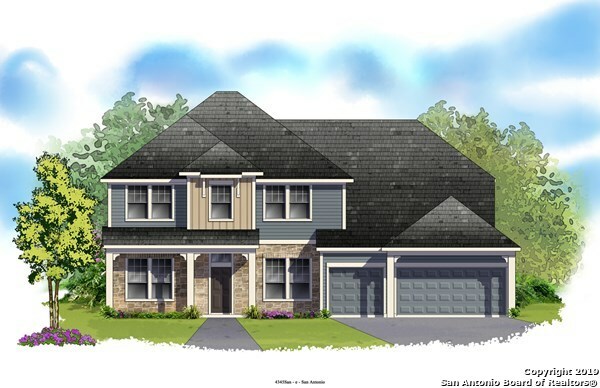 "The Hamilton is a beautiful one story plan featuring four bedrooms, three bathrooms, a large family room open to the casual dining and a generous kitchen with walk-in pantry. Also included are bay windows at master suite, chef's island kitchen with built in appliances, 8' doors, covered rear patio, wall niches for decorations, upgraded tile floors and kitchen counters, preplumbed for water softener, and more! Community amenities include pool, amphitheater, walking/cycling trails and pocket parks"
"The two-story Mooreville features an open first floor with large kitchen island. Additional features include bat window at Owner's suite, media room, study/office, traditional site built mud bench and first floor guest bedroom with full bath. 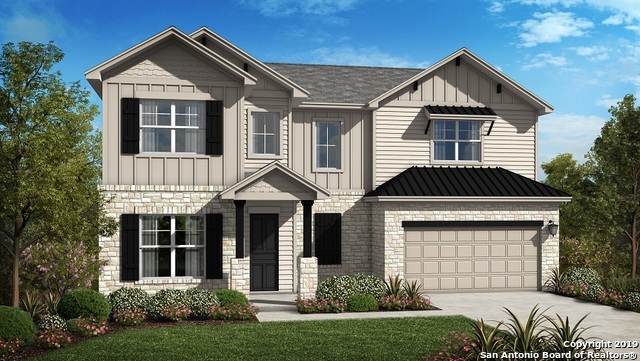 Come out and see what The Crossvine by Pulte Homes has to offer. Home includes the backbone for the Pulte Smart Home. Please contact onsite sales counselor for more details." "This gorgeous white stone home exudes elegance as soon as you step through the large, wooden front door. Greeted by tall ceilings and natural light this home feels bright, open and welcoming. Nestled on a cul de sac, surrounded by a great family-friendly neighborhood, this home is just as inviting inside as it is outside with a spacious back lot and close proximity to nearby schools." 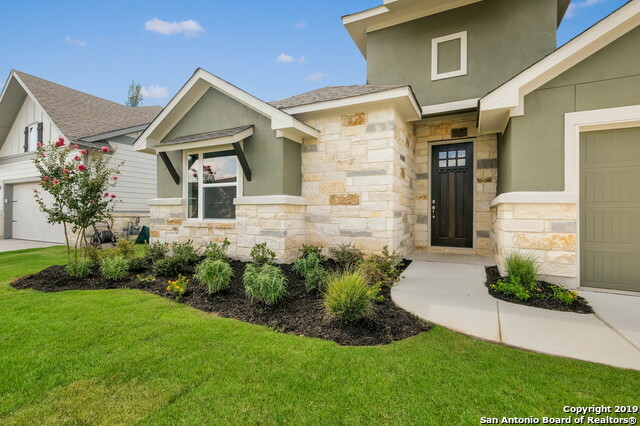 "This beautiful 2 story home has curb appeal with its luxurious stone and stucco exterior. 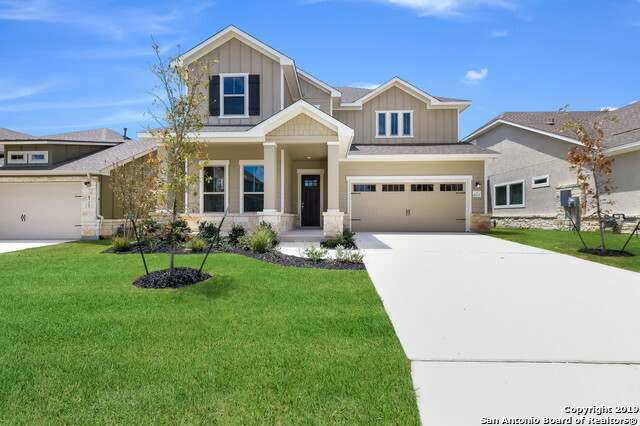 Once inside you'll find beautiful wood look tile flooring throughout and an open floor plan which boasts a Study leading you to the Gourmet Kitchen with 42 cabinets, stainless steel/Gas appliances, granite countertops and a Huge Island separating the Kitchen from the Family room. The Luxurious Owner's Retreat is situated on the first floor. The Owner's Bath features a Spa-like walk in Shower. There is a"